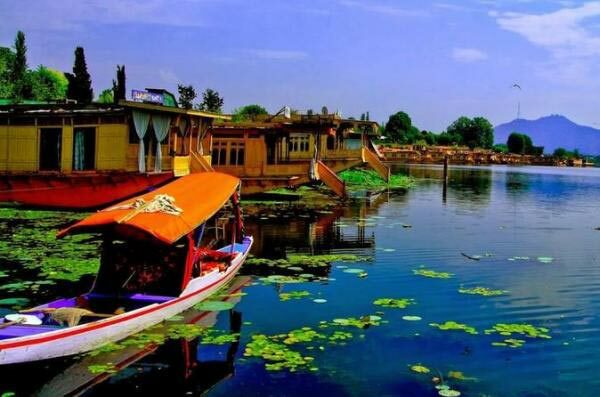 Resting on the banks of the River Jhelum, Srinagar is a major city in the Indian state of Jammu & Kashmir. 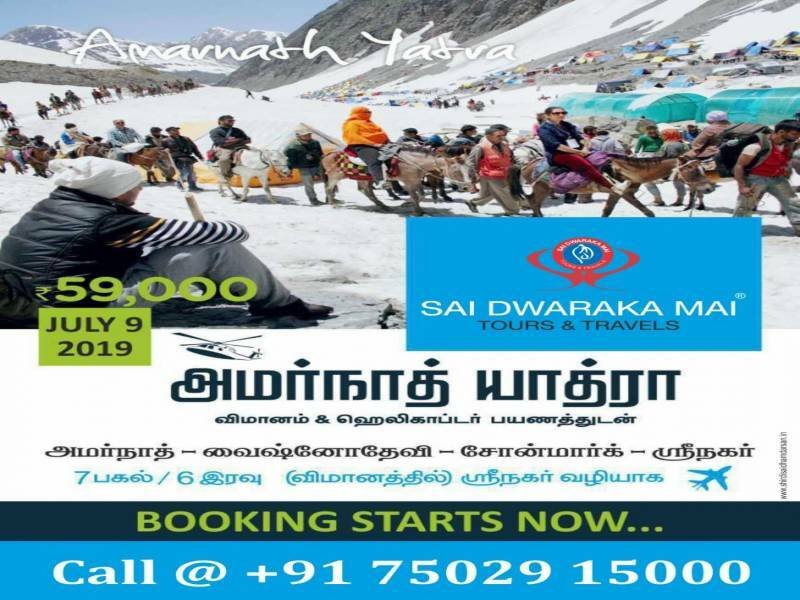 This Summer Capital of J&K experiences cool climate even during hot season, which, in turn, increases the demand for Srinagar Tour Packages. 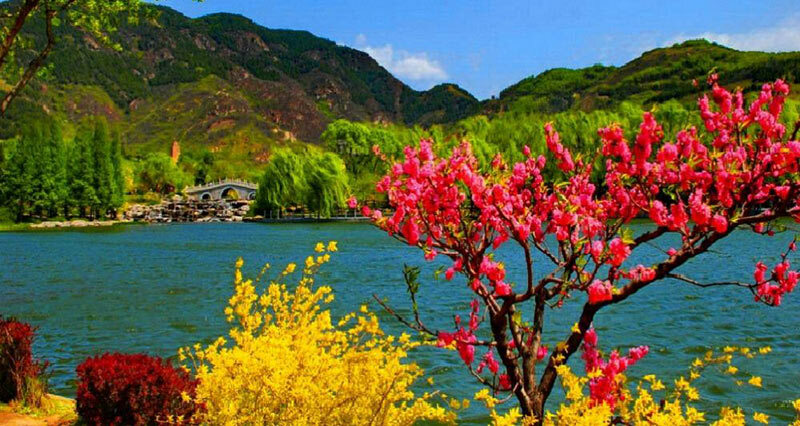 It is blessed with the beauty of nature in abundance. Inarguably, its surroundings are simply breathtaking and can bewitch anyone. 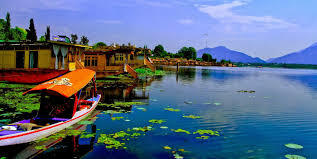 Srinagar name is made up of two Sanskrit words 'Sri' meaning wealth and 'Nagar' meaning city. Hence, the meaning of the name is the 'City of Wealth'. 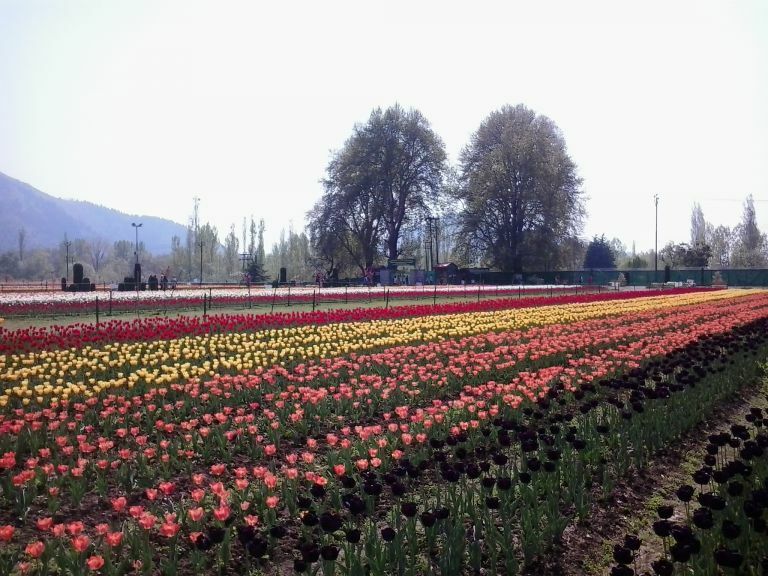 In real terms, Srinagar is full of nature's wealth. The charm of the city never ceases to attract the tourists. 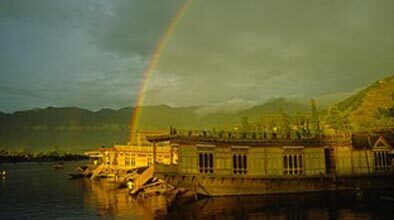 Srinagar is located in the valley of Kashmir and there's no elaboration required to praise its beauty. 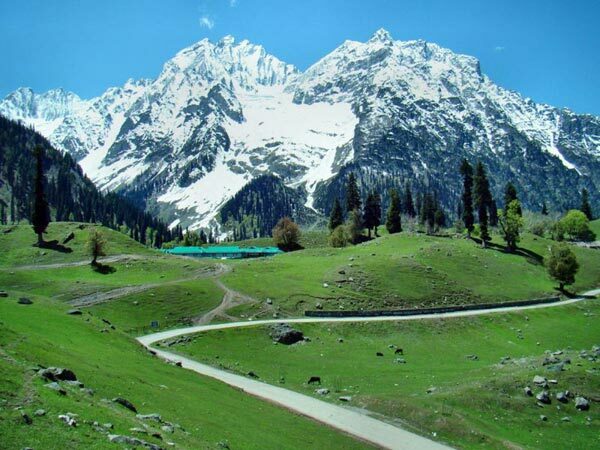 The snow-clad peaks, lush green hillocks, and a serene ambiance attract people from different parts of India. 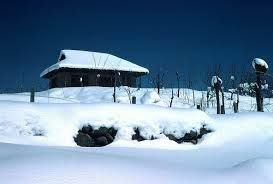 Srinagar Holiday Travel Packages offer a heavenly experience to all the tourists and take them on a stroll of the paradise on earth. 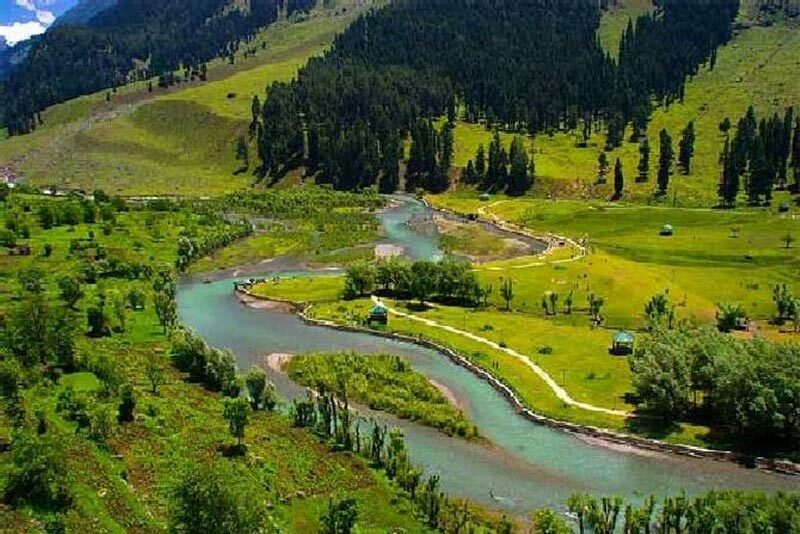 Srinagar is all about tourism. 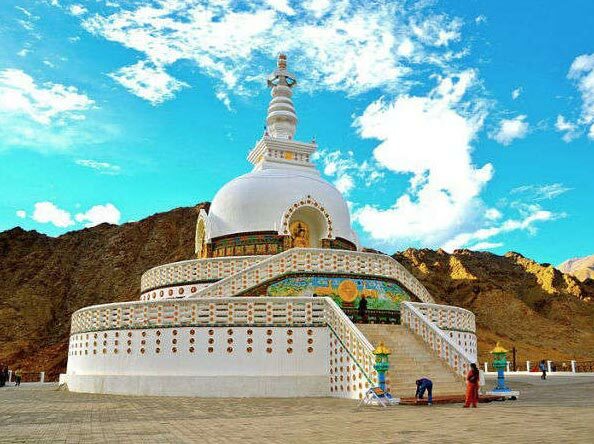 It is dotted with the striking destinations that catch the attention immediately. 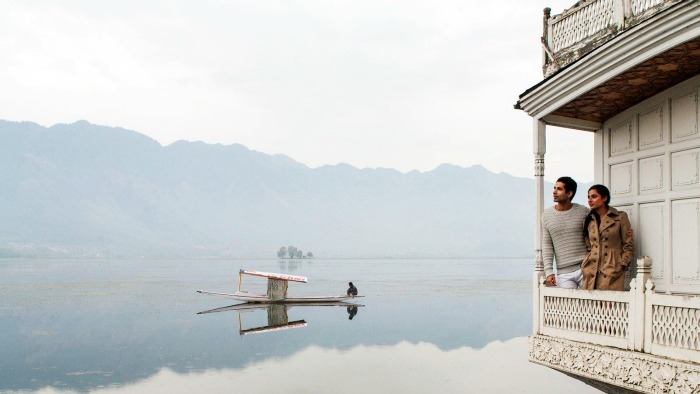 When you places to visit in Srinagar, you have numerous places to explore. 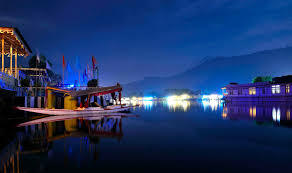 The spots like the mesmerizing Dal Lake, enchanting Mughal Gardens, Char Chinar, Shalimar & Nishat Gardens, Challi Point, Nehru Garden, and Wular Lake are some places where you can unwind yourself. 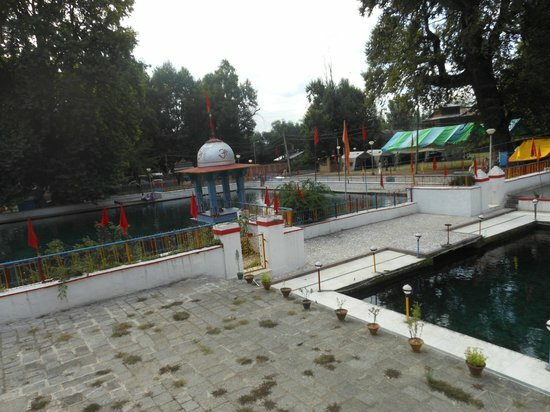 Also try visiting the places like Sri Pratap Singh Museum, Dachigam National Park, Srinagar Jamia Masjid, Hazratbal, Shankaracharya Math, and Nehru Garden. 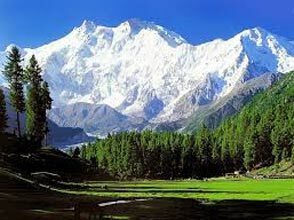 Srinagar Holiday Packages include these places for sightseeing. 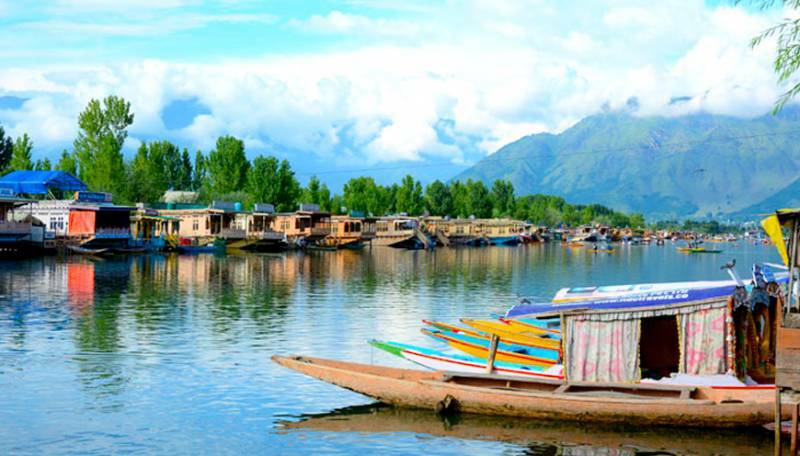 Visiting Srinagar isn't limited to sightseeing; there are many adventurous activities and things to do in Srinagar as well. You can have a good quality time by indulging in different activities. 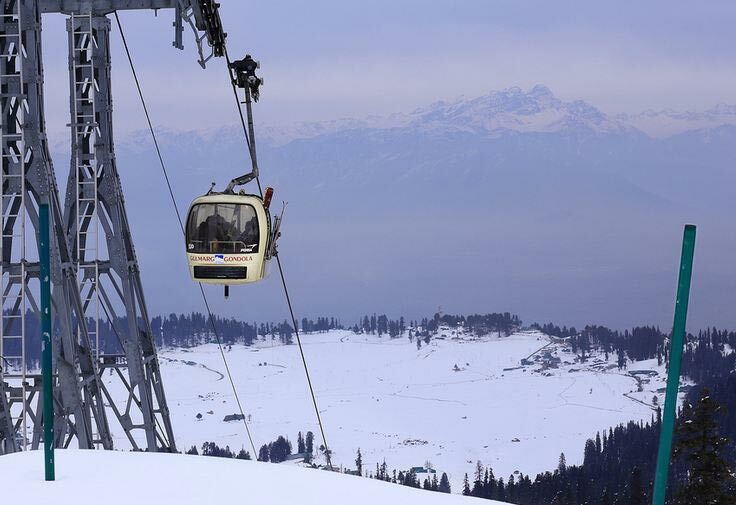 The prime activities like trekking in the Himalayan valley, boating in Dal Lake & Wular Lake, skiing, and camping. 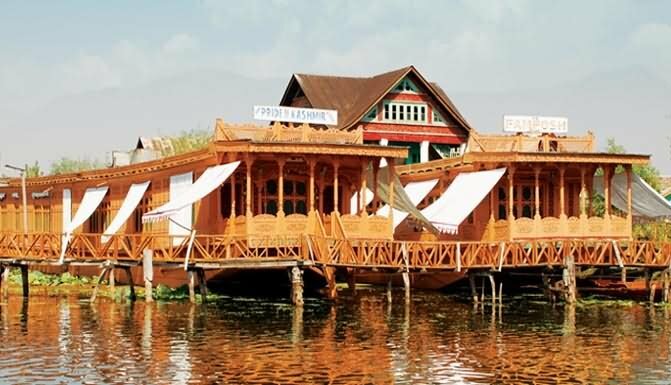 To make the most of your Srinagar tour, book your travel packages during the months of April to October as they are the best months to visit Srinagar. 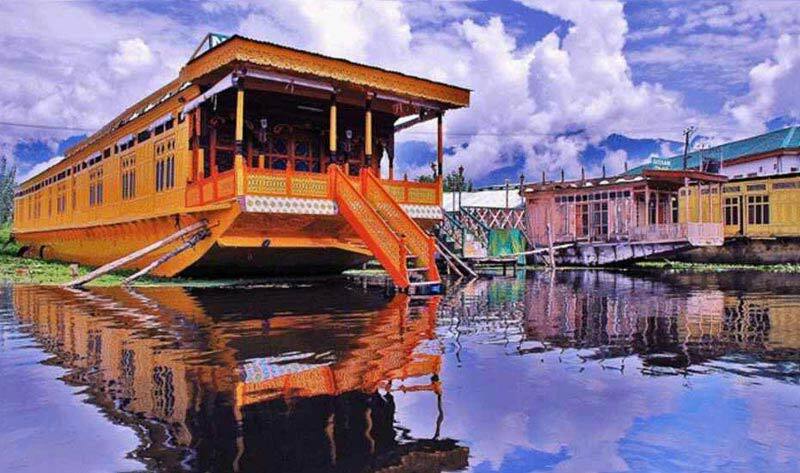 When in Srinagar, do not forget to taste the heavenly Kashmiri cuisine. The Kashmiri cuisine includes the vast variety of non-veg. dishes like rogan josh, modur pulav, matschgand, yogurt lamb curry, aab gosht etc. If you have a craving for the vegetarian dishes, here's a small list of must-try dishes. Kashmiri yakhni, pulao with coconut milk, jhangore ki kheer, Nandru Yakhni, Dum Aloo etc. are some items that will lure your taste buds.